This sale includes 4 lots all zoned C1. 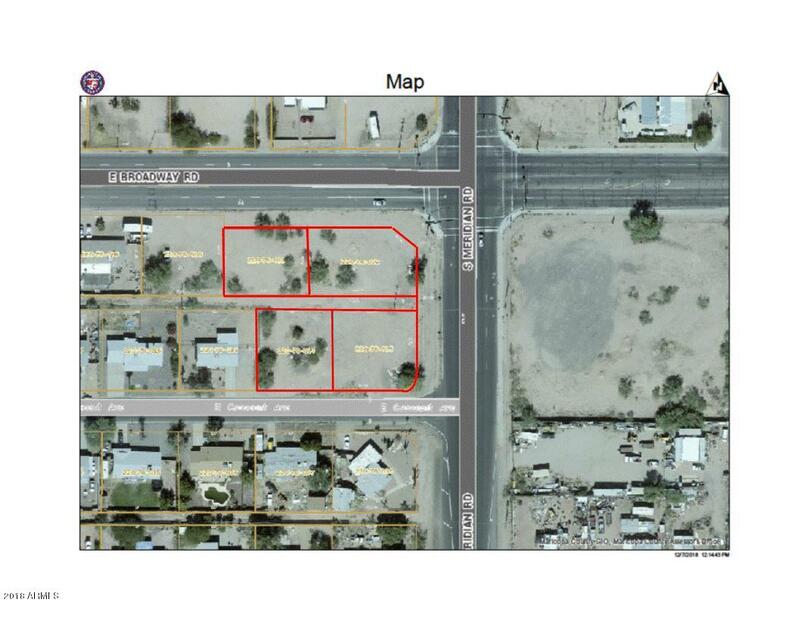 APN of additional lots are 220-78-012, 220-78-013, 220-78-014. These lots are located on the corner of 2 major arterial streets make a great location for a convenience store, gas station, you name it. Roughly 200' of street frontage on Broadway with combined total land sqft of around 37,193. Buyer to verify all facts, figures and access to utilities.